Any uncaught spam (junk mail that made it through the filters) can be forwarded to Jenica for analysis and for purposes of improving our spam detection technology. In order for those messages to be used for this purpose, they need to be forwarded to reportspam@ezspamcure.com as attachments, so that the original header information is preserved. Since different email programs work differently, we have provided instructions below on how to send uncaught spam to us in the proper format. Send the message. If you receive a message about the E-Mail having no subject, click OK. Select the message you want to submit. Click on Message, then Forward as Attachment. You should see an Attach: row under the Subject. Address the new message to reportspam@ezspamcure.com. Leave the subject and body of the message blank. Send the message. If Outlook Express warns you that the message has no subject, just click OK. 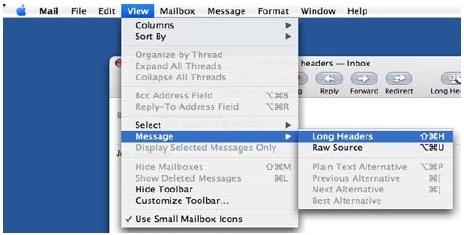 Select the New button in the top bar, or go to the File menu and choose New > Mail Message. Enter reportspam@ezspamcure.com as the To: address. Select the spam message you wish to forward and click OK. Send the message. 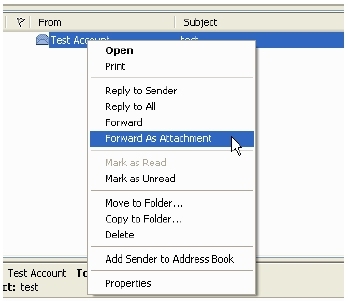 If Outlook warns you that the message has no subject, just click OK.
Click on the Message menu, and then choose Forward As > Attachment. Send the message. If Mozilla Thunderbird warns you that the message has no subject, just click OK.
Open the spam message you want to submit. Go to the View menu, and then choose Message > Long Headers. Click the Forward arrow at the top of the message. 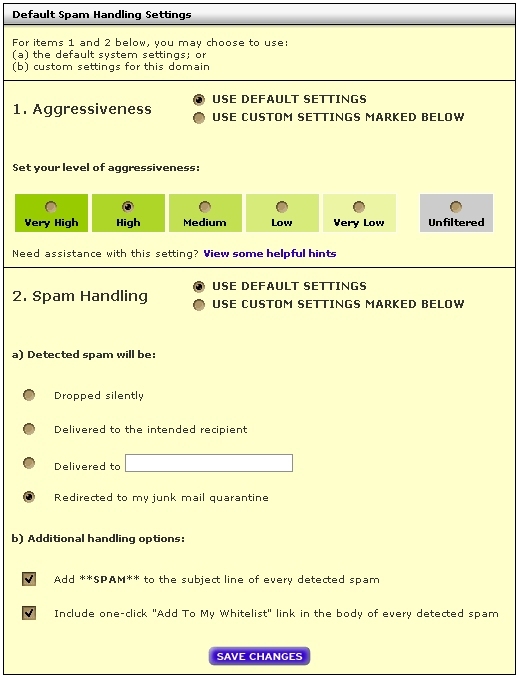 Address the forwarded message to reportspam@ezspamcure.com, and then click the Send button at the top of the message. By following the instructions above, you can make sure that your uncaught spam messages are being used as a part of Jenica's ongoing efforts to improve its spam filtering technology. Thank you for helping in the fight against junk mail!